Product prices and availability are accurate as of 2019-04-21 03:40:47 UTC and are subject to change. Any price and availability information displayed on http://www.amazon.com/ at the time of purchase will apply to the purchase of this product. 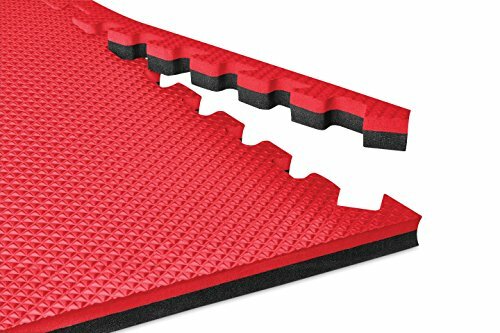 The NEW Norsk Truly Reversible Foam Mats now come in a thicker size with a new interlocking tooth design. 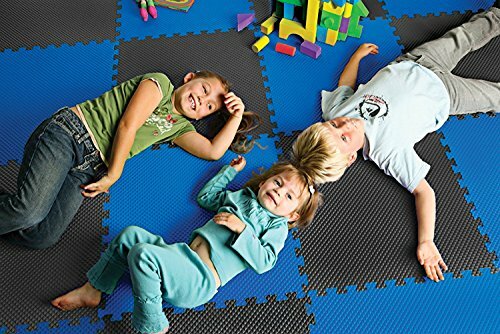 Each interlocking mat is .79-inches thick and measures 24-inches (L) by 24-inches (W). Made from the highest quality recycled materials, this design is an environmentally sustainable interlocking flooring solution. Our foam tiles are extremely durable and can be installed similar to other puzzle mats or foam floor tiles with a variety of applications. These mats are NOT COMPATIBLE with any other styles of Norsk Foam Mats. Patents US 9,289,085; US D532,238; and Patents Pending. Dimensions: 24" x 24" x .79"(20mm) Each 4 pack covers 16 square feet. Each 4 pack comes with 8 straight-edge trim pieces. Protects floors while providing a comfortable workout area. 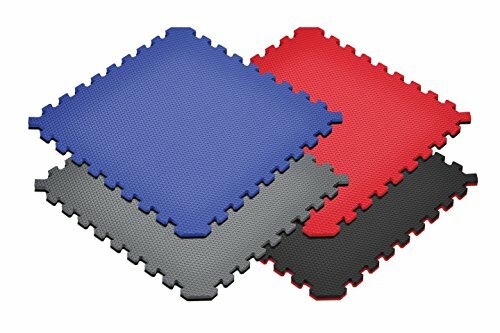 Perfect for martial arts, lightweight home gyms, gymnastics, yoga, cardio, aerobic, and plyometric exercises.